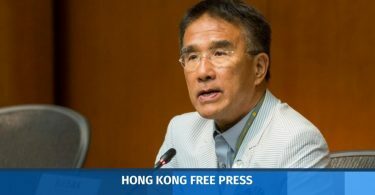 Dozens of Lingnan University students took part in a march on campus in protest of pro-Beijing lawmaker and member of the school’s governing council Junius Ho, after he made comments in relation to “killing” pro-independence activists. At an anti-independence rally on September 17, rural leader Tsang Shu-wo said onstage that pro-independence activists should be “killed.” Ho shouted “without mercy” into his microphone, though later said that he uttered “a wrong choice of words” in the heat of the moment. Lingnan University student Chan Pui-hing. Photo: RTHK screenshot. 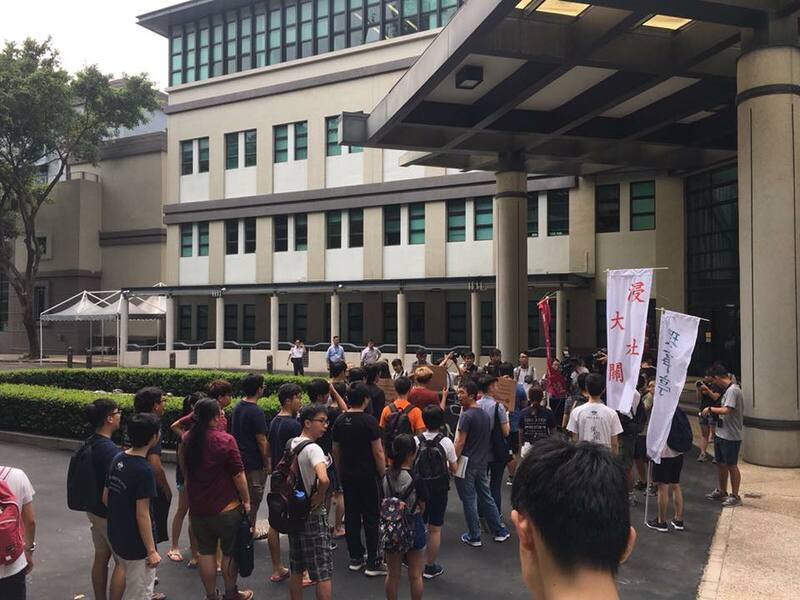 On Wednesday, the students marched on campus, chanting slogans and carrying placards that said: “Junius Ho insults the school.” They handed a petition with around 800 signatures to a school representative and demanded the school’s administration take action. 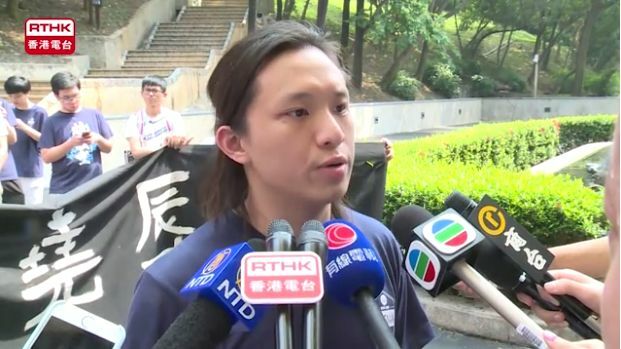 Philosophy student Chan Pui-hing, one of the initiators of the march, said that they had four demands: that the school openly condemn Ho’s comments; clarify that the comments have nothing to do with the school; set up a team within the governing council to investigate any misconduct; and refused to allow Ho onto the campus before an apology is made, to ensure student safety. “If the school ignores the wishes of the students and fails to give us a satisfactory reply in three days, we may occupy and storm the campus,” Chan said. At the march on Wednesday. Photo: 嶺南大學學生會 Lingnan University Students’ Union via Facebook. A Lingnan University spokesperson told Ming Pao that the school will respond as soon as possible. Over the past week, Ho’s solicitor qualifications has also come into question. 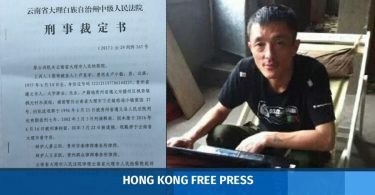 The Chinese-language biography on the webpages of his solicitor firm and the Legislative Council claimed that he was a “practising member” in Singapore, England and Wales. It was later revealed that he did not hold practising certificates in the listed jurisdictions. The websites have since been updated.